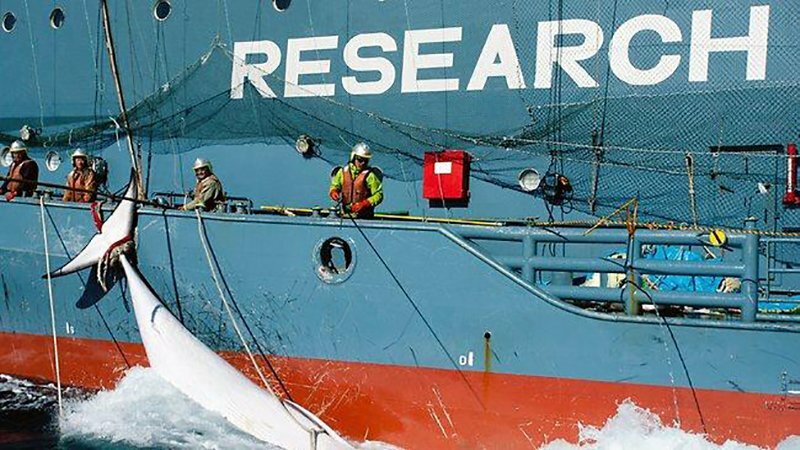 Japanese whalers in the Southern Ocean (Image Credit: Sea Shepherd / News.com.au). “It is unconscionable that the Japanese whalers are once again planning to kill hundreds of whales in the name of ‘science’,” AMCS CEO Darren Kindleysides said. In 2014, in a case brought by the Australian government, the International Court of Justice ruled that Japan’s ‘JARPA II’ Antarctic whaling program was illegal and must stop. However, in 2015, the Japanese Government introduced a new Antarctic whaling program and continues to send its whaling fleet to the Southern Ocean for an annual whale hunt.